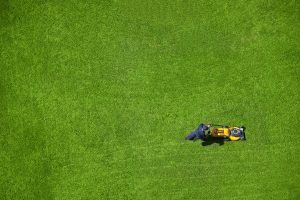 Everyone wants a healthy and luscious lawn, and knowing the basics of lawn care makes this an easily achievable goal. Looking to go beyond a basic lawn with some advanced landscaping design? We can help! Call us today for landscaping services in Fort Collins.